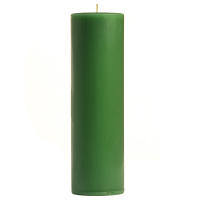 The polycarbonate inserts are filled with a scented soy votive candle. Using these votive candle inserts eliminates the wax mess left over in your candle holders when the votive candles are finished burning. 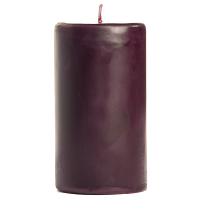 Simply take the insert out of your votive holder when your candle is done burning and discard it. The inserts should not be used without a candle holder. These scented soy candles will freshen the air in your home for hours and are available in beautiful colors. 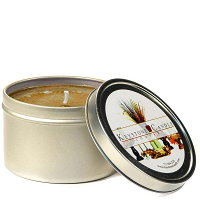 For the best results burn these soy candles in smaller sized rooms. 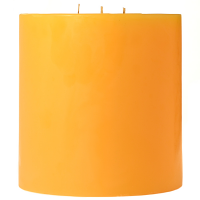 The inserts are designed to fit into any holder made for a standard size votive candle. Great company to work with. 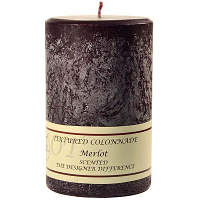 I had not been able to find these larger candles locally but this company had a huge selection of colors at a reasonable price. Loved the scents too!